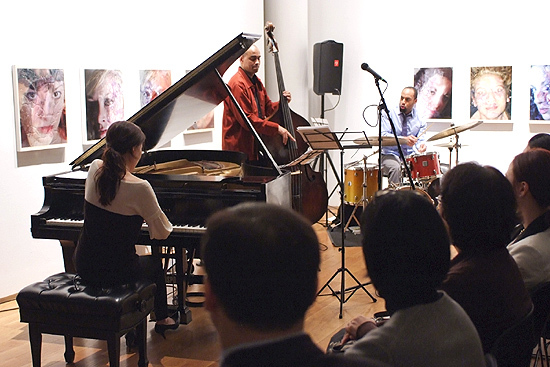 Jazz Pianist Young-Joo Song Participates and Takes an Initiative for Talent Donation. On March 31st, the benefit concert to support EnoB was a great success. 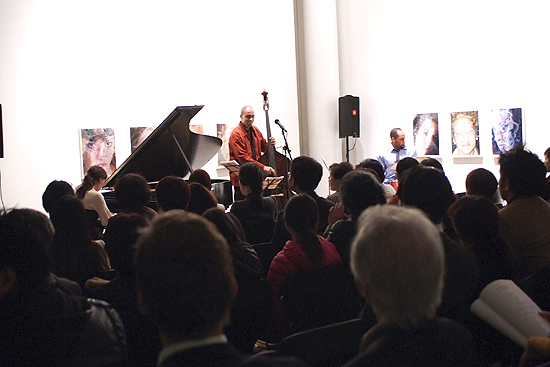 Including the famous jazz pianist Young-Joo Song, who has won the prize at Korean Music Awards, many other jazz musicians in New York performed at this concert with over 100 attendees. 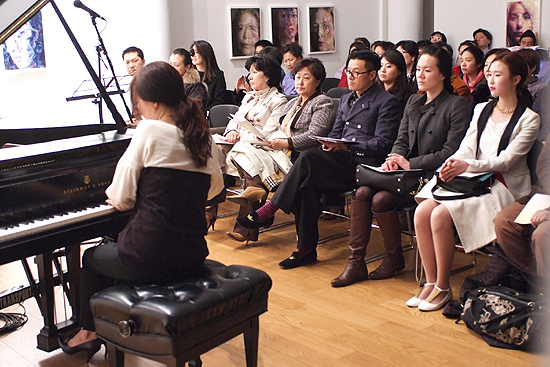 The concert was sponsored by Holy Name Medical Center, Korean Medical Program, Solisti Ensemble, It’s a Wig, Shin Choi, Fortlee Glasses, and Lim Jewelry.